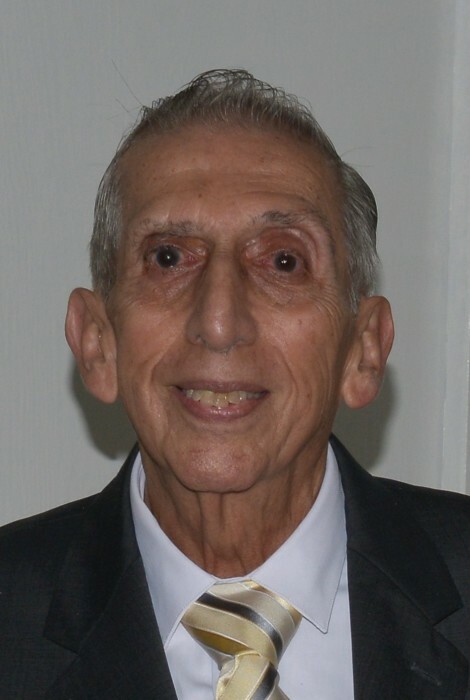 Louis Rodriguez of Colonia, passed away Thursday, February 7, 2019 at Robert Wood Johnson Hospital in New Brunswick. He was 83 years old. Louis was born in Santurce, Puerto Rico resided in NY, NY and then Brooklyn finally settling down in Colonia, NJ 35 years ago. He was a member of Steam Fitters Union Local 638 in New York. 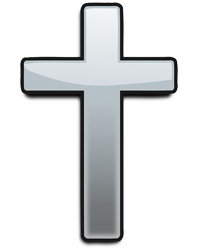 He was a parishioner of St. Helena’s and St. John Vianney for many years in the Knights of Columbus 6571 John Paul 1. Louis was predeceased by his parents Marcelo and Luisa Rodriguez, and a sister Emily Rodriguez and son Baby Christopher Rodriguez and Grandson Baby Alomar. Surviving are his loving wife of 51 years Gertrude Rodriguez; 4 children Anthony Rodriguez, Alison Rodriguez, Sharon Rodriguez and Christina Rodriguez; 4 Grandchildren Edwin, Gabriella, Shayla and Kyla; 2 siblings Gladys Rodriguez-Rivera and Marcelo Rodriguez; and many nieces, nephews and cousins. Visitations will be held Wednesday February 13, 2019 from 4:00 PM to 8:00 PM at the Gosselin Funeral Home, 660 New Dover Road, Edison, NJ. Funeral Service will be held on Thursday, February 14, 2019 at 9:00 AM at the funeral home followed by a 10:00 AM Funeral Mass at St Helena Church in Edison. Entombment will be at St. Gertrude Cemetery.